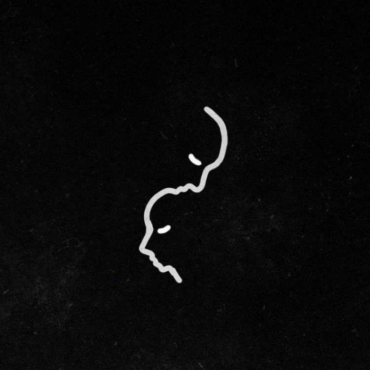 No Big Deal is offering their latest electro-banger as a free download, in advance of two new tracks which will be released on Beatport next month. 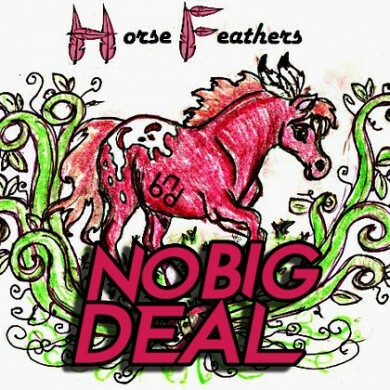 Go to their Facebook fan page to download ‘Horse Feathers’. No Big Deal will be performing at Riva, in Toronto tomorrow night. Full event details: here.